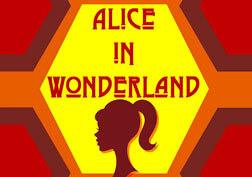 Barnstorm’s Kilkenny Youth Theatre presents ‘Alice in Wonderland’, Lewis Carroll’s much loved children’s story. The senior members have enjoyed re-imagining the much-loved characters and setting their production in the dazzle of the roaring 20s. 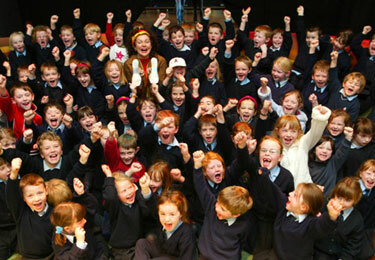 On March 20th, every year since 2001, the World Day of Theatre for Children and Young People has been celebrated all over the world by the international community of theatre practitioners for children and young people.